It's a bit late for Thanksgiving this year, but I just found this parody on YouTube and had to share it with you. 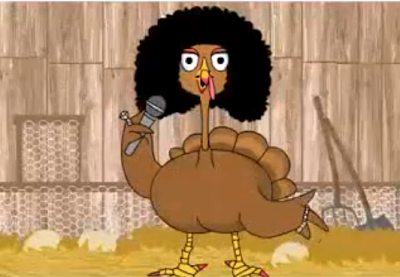 It's a turkey singing "I Will Survive"...in her own words. Click on the photo to see the video!